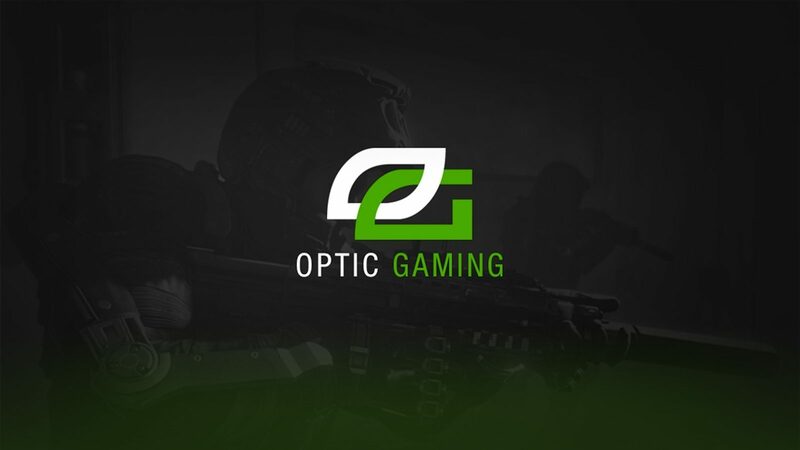 OpTic Gaming have released their international rosters. The international rosters that were released are OpTic Brasil, OpTic SEA, and OpTic Mexico. The move is considered to be as devaluation of the brand. The organization is looking to minimize the cost of operations after the forsaken’s debacle. The brand’s parent company Infinite Esports reportedly terminated President of the company too. “Generally speaking, we think we grew too fast,” Musselman told SportsBusinessDaily, “I do want to emphasize we’re not losing sight of the model of what we built. OpTic Gaming dropped its India-based CS:GO team last month following cheating allegations towards Nikhil “forsaken” Kumawat, which were later confirmed by tournament officials. Today, we conclude our chapter in Brasil. We are grateful for the competitive accomplishments and professionalism of this regional team and we’re excited to see them push forward with future achievements. OpTic Brasil was an all female CS:GO roster. The team competed for two events under OpTic, placing first in both. We would like to thank our content team for sharing their creativity and energy with Southeast Asia. As the regional teaming comes to a close, we know they will continue to drive fan engagement in SEA and we wish them well in future projects. The Southeast Asian sector of OpTic’s international division was composed of content creators, will no longer be representing the Green Wall. As we part ways with our regional Gears Team, we are thankful for their time and unwavering training to bring the local fans a trophy. We’re proud of their resolve and we believe they will see future success in the Gears Pro Circuit. OpTic Mexico consisted of a pro Gears of War team. This was OpTic Gaming’s second Gears of War roster. The OpTic Mexico Gears of War team was considered by some the best team in Mexico, and one of the top 5 Gears of War teams overall. Further, Optic’s Denmark CSGO roster is the only one in operation currently. The team is ranked #16th in the world and features one of the world’s best CS players.